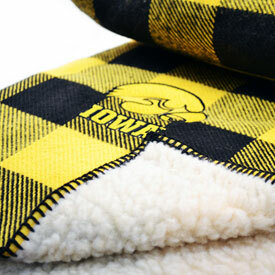 Show your Iowa school's pride with our custom logo-embroidered blankets - Iowa Hawkeye, Iowa State Cyclones and UNI Panther all available. 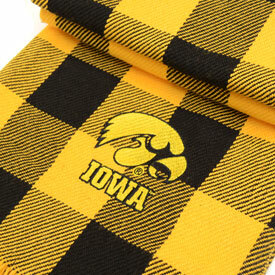 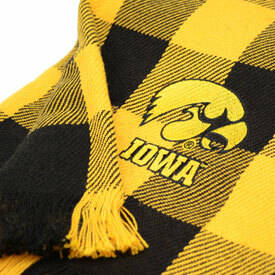 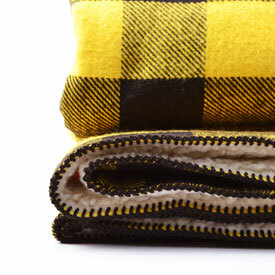 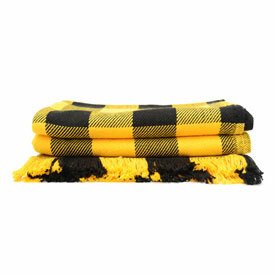 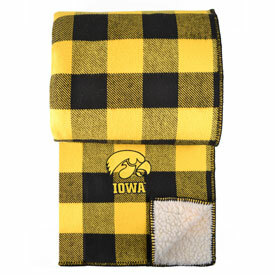 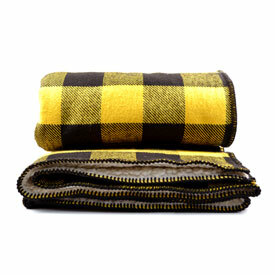 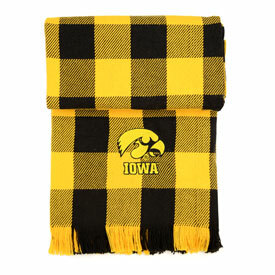 These American-made blankets are 100% cotton & make a perfect gift for graduates, students, alumni and fans. 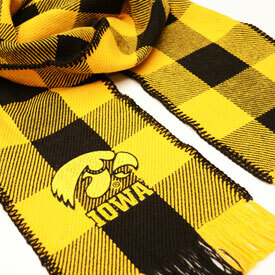 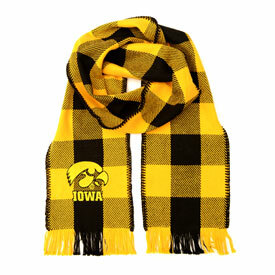 Scarves available, too!